Monday through Friday at 10:00 am. There's tea and coffee, and often a scone too!! I open the doors of my studio and welcome you to a series of casual, creative workshops from my home studio in central Reykjavik. 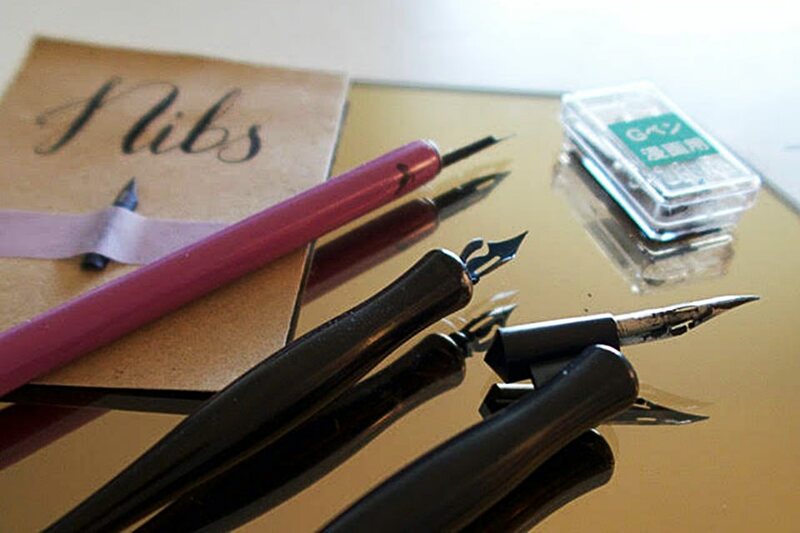 These workshops are a great way to learn a new skill, with old or new friends, and take home your finished artwork. All workshops include essential materials which you can take away and practice until you’re a pro. I break down the learning process so you can easily pick up the skills and supports you in developing your own style. 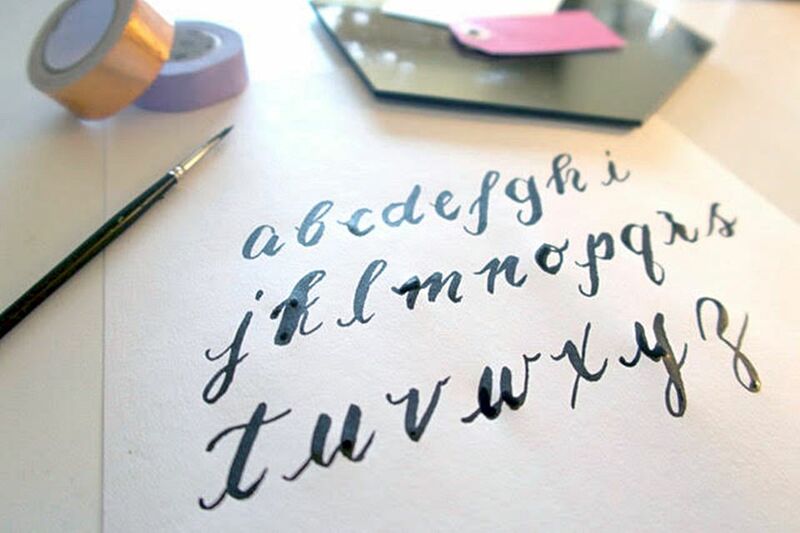 With helpful instruction, you will quickly pick up hand lettering skills and confidence in calligraphy. I´m an Architect, Illustrator and Content Creator from Edinburgh, Scotland. I have worked within Architecture and Higher Education in the UK, Japan, India and currently Iceland. 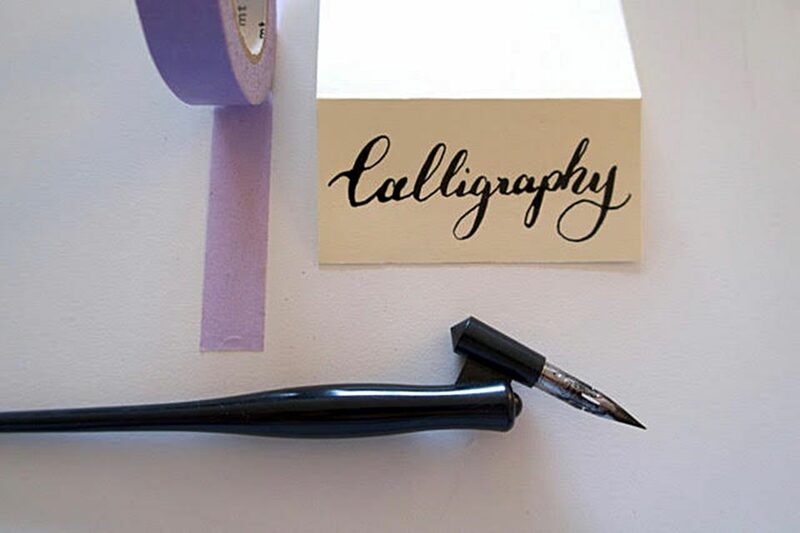 With over 7 years experience teaching Design in higher education, I have developed my calligraphy and brush lettering style over the last 3 years and have created beautiful lettering for private clients, for VIP events, wedding invites, commissions and print. Downtown Reykjavik. Public bus available to get to the location. Address will be provided after booking.